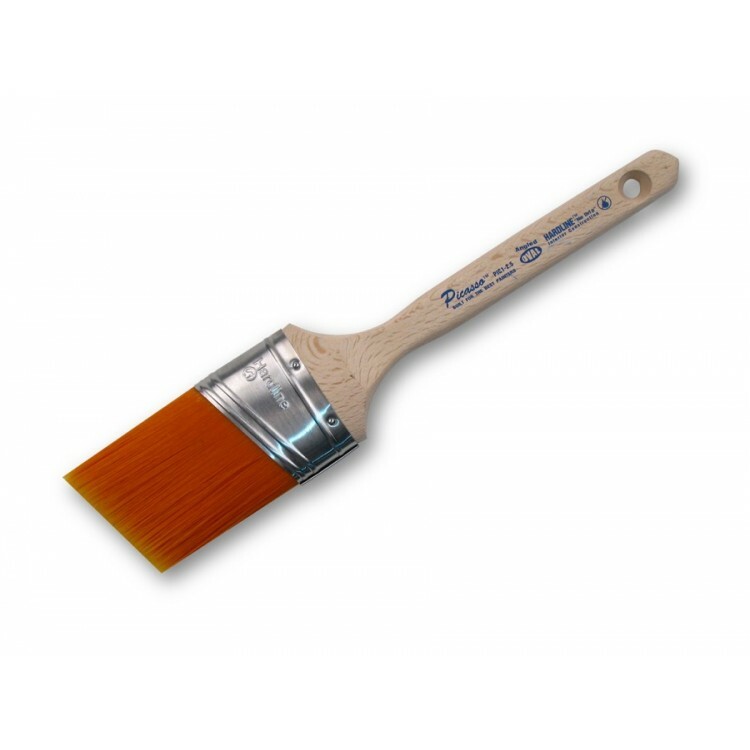 The Proform Picasso range has took the painting industy by storm with its distinct orange filaments helping it be one of the best brushes on the market. 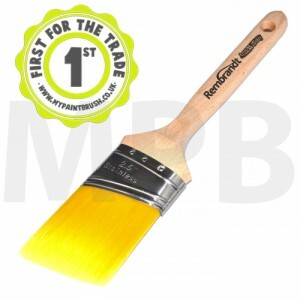 The advanced PBT proprietary filament blend for easy paint application and cleaning. Hand chiseled, acid dipped tips of the orange filament means the paint engages the surface, laying out perfectly. 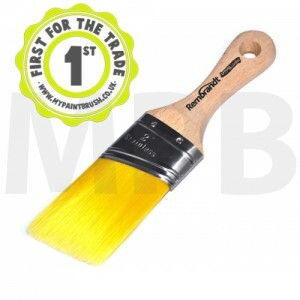 Hardline no drip interior construction interior design that permanently marries the handle to the ferrule. This means the ferrule will NEVER become loose! 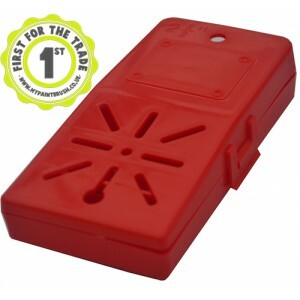 It also eliminates the area where paint, cleaners and water collect, creating a no drip after cleaning benefit. 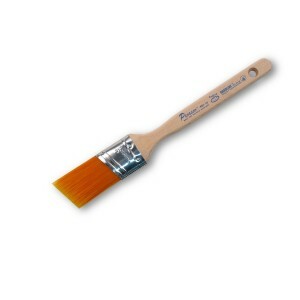 Picasso PIC1 1.5" Angled Cut Standard Handle Paint Brush Standard US Handle The Proform Picass.. 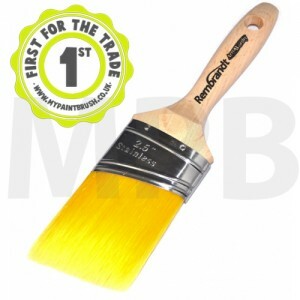 The 2.5" Brush Vest A great way to protect your brushes This protector fits all brands of bot..